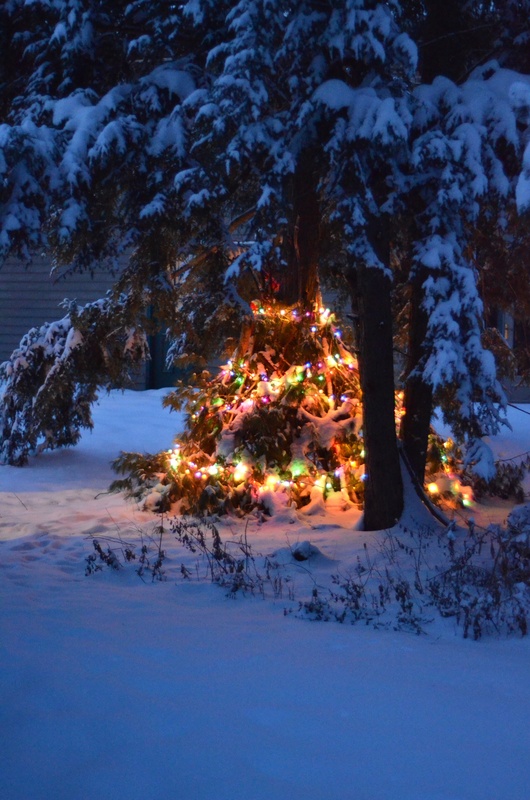 Their wonderful principal, Donan Stoicovy, sent along this video as well: Mack’sTeepee. It is the 5th grade class heading out to climb on Mack’s Teepee. The fact that they used one of our favorite U2 songs, “It’s a Beautiful Day,” is a wonderful bonus. (Please don’t sue them.) 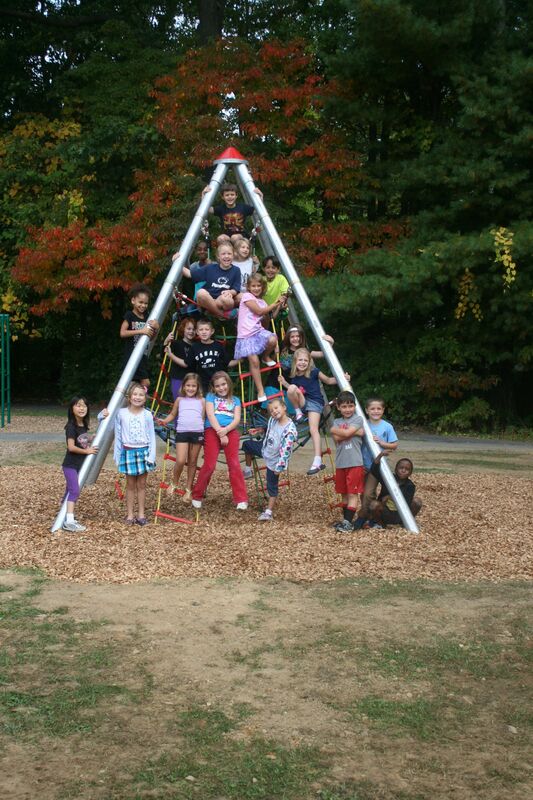 The news in WPFE today also featured interviews with kindergartners using the teepee (at 1:50). Thank you all so much for making this happen, especially Mack’s friends Adalee and John who spearheaded the entire project. To see Mack’s friends smiling, playing, and enjoying “his” teepee brings us many tears, but so much joy as well. Previous post Tonight’s the night! 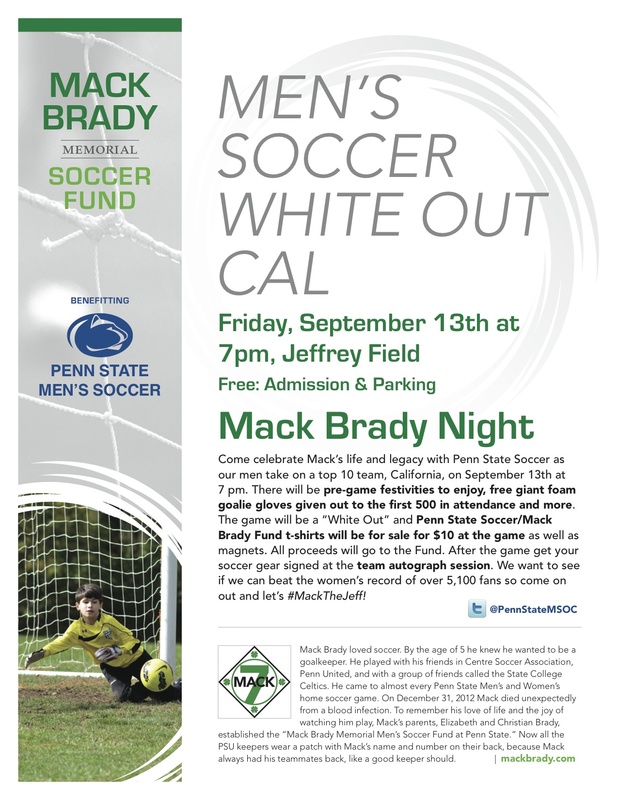 #MackTheJeff for Penn State WSOC!